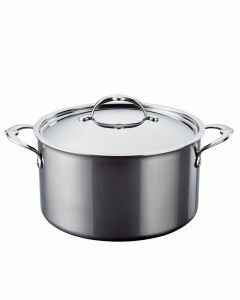 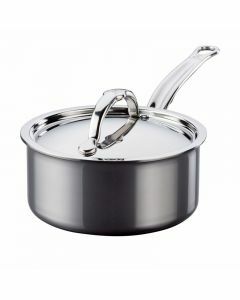 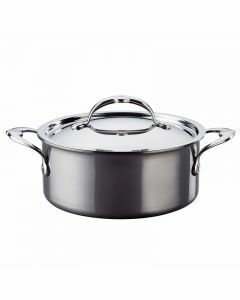 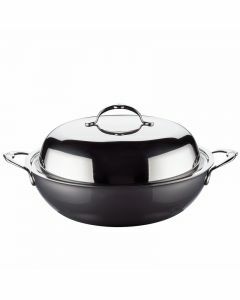 Introducing the new innovation in stainless steel cookware. NanoBond is 400% harder than typical stainless steel and delivers 35% greater heat conductivity than other aluminium-clad cookware. 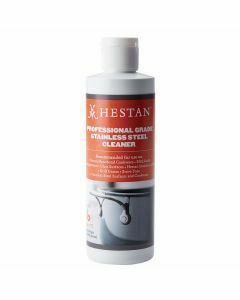 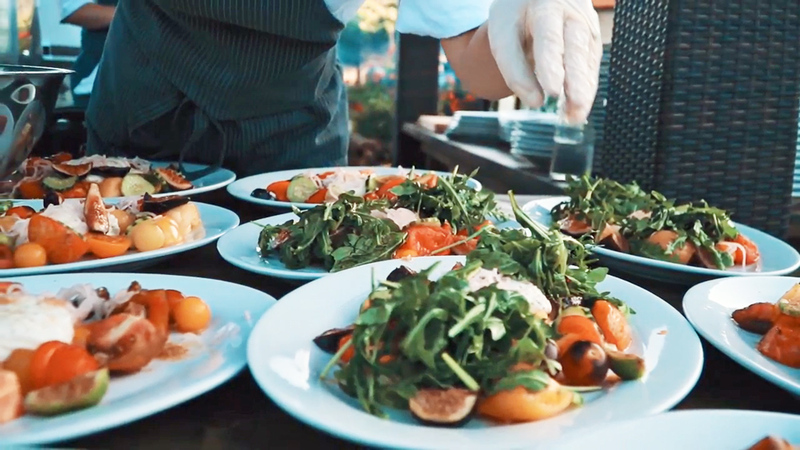 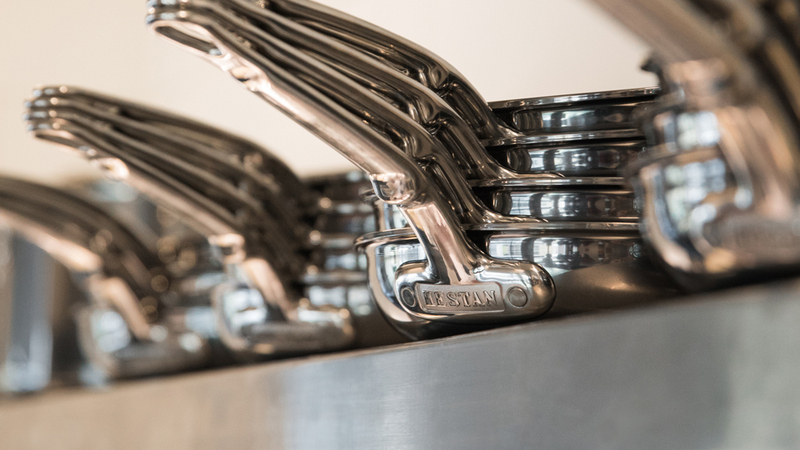 Learn more about Hestan, founded by cookware icon Stanley Cheng. 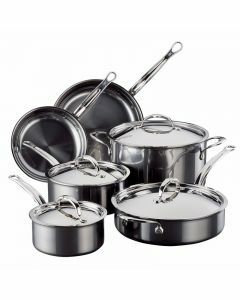 Learn more about the first innovation in stainless cookware in over 100 years. 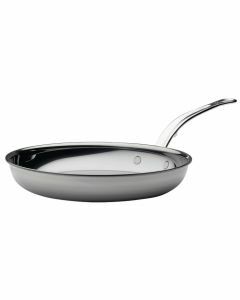 Recipes, events, news and more!